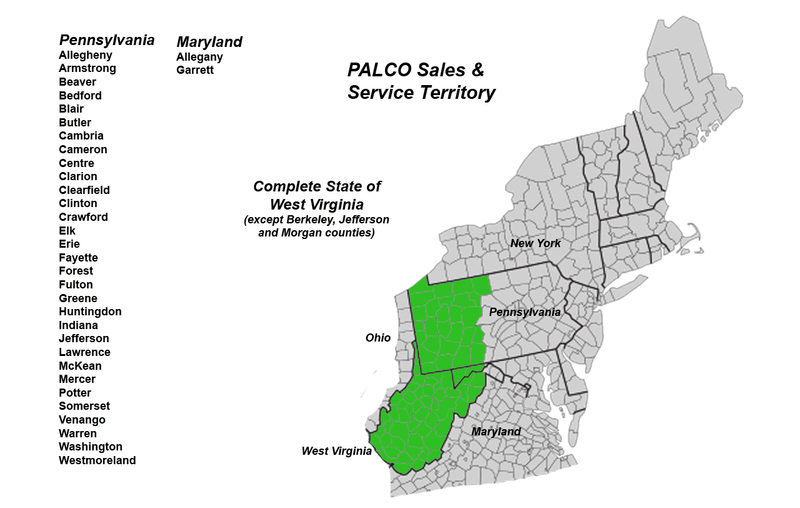 PALCO Sales Corporation, is located at 2351 Mt. Pleasant Road, Norvelt, PA 15674. Our hours of operation are M-F: 8am – 5pm EST.